Harebrained Schemes’ next big RPG can be pre-ordered now for a discount. Harebrained Schemes has a release date for its next big game Shadowrun: Hong Kong. It will be out on August 20th for PC, Linux and Mac OS X. The game can actually be pre-ordered now through GOG or Steam. This will net you a 33 percent discount on the Standard or Deluxe Edition depending on which one you order. 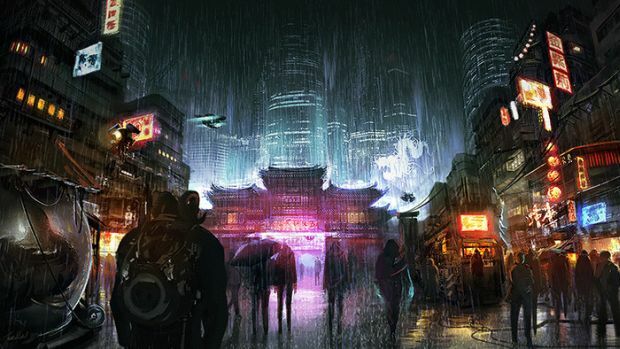 Shadowrun: Hong Kong has actually shown a very good turnover in its development progress – a Kickstarter for the game was launched in February for $100,000 and the campaign ended up with more than $1.2 million in funding. Then again, the project only required minimal funding at that point to succeed. Shadowrun: Hong Kong will take place in Hong Kong in the year 2056 as your character is caught up in a conspiracy between various corporations. Harebrained Schemes has had an excellent track record with their games thus far with both Shadowrun: Returns and Shadowrun: Dragonfall performing well financially and critically.